Amazon's Echo is one of the most popular smart-speakers out there, and we've pointed out discounts on it before. Not only is today's the lowest we've seen, but it also comes with a few treats. If you've been waiting for a bonus to sweeten Amazon's Alexa-powered pot, right now over at QVC, you can pick one up for just $75, along with three vouchers for Audible books, and two months of Music Unlimited (three for new subscribers). What a savings... savings... savings. Is there an Echo in here? In line to pick up an Amazon Echo? Join the club. It's been more than two years since Amazon's inaugural Alexa-powered smart speaker hit the market, and the retail giant is still having problems keeping it in stock. 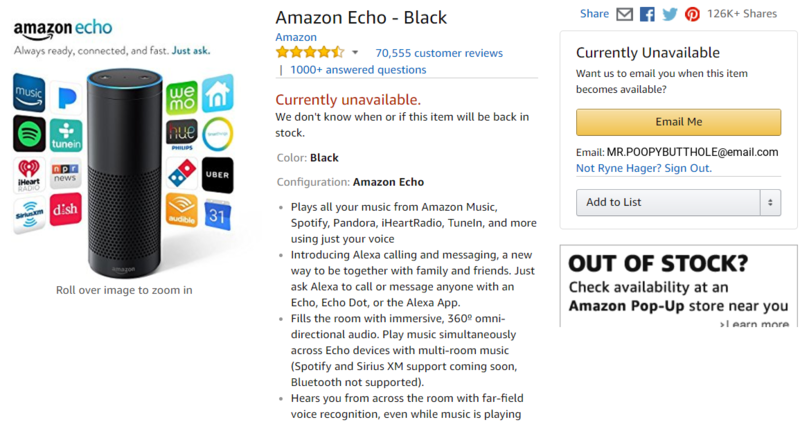 For the last 24 hours, the Echo has been listed as "Currently unavailable" on Amazon. 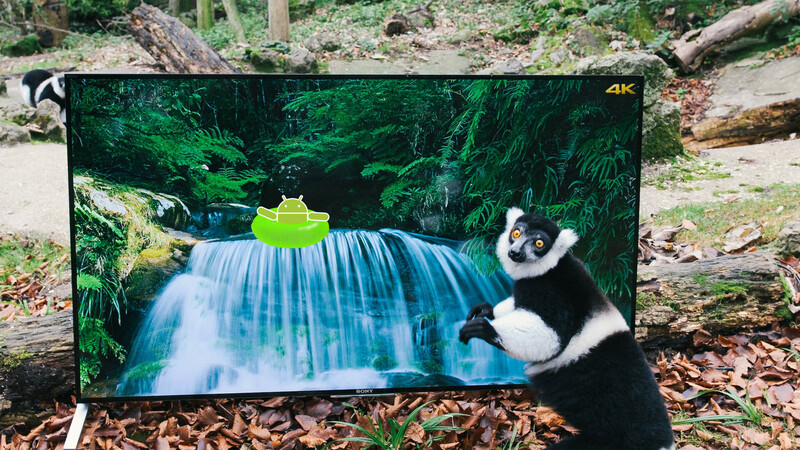 Today Sony has announced that the company's latest 4K HDR televisions, powered by Android TV, will soon be updated to work with Amazon's Echo devices. 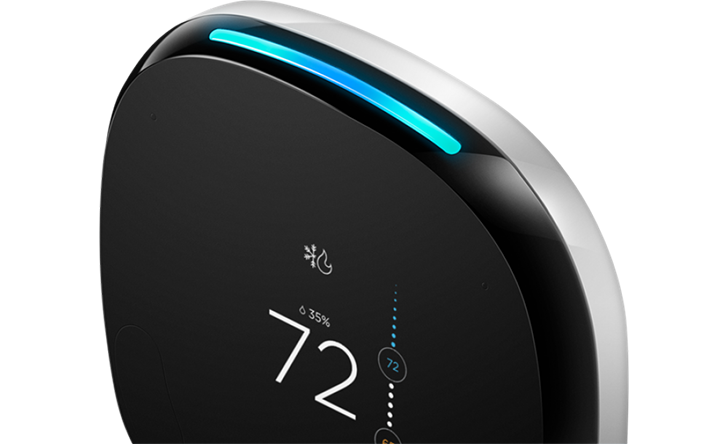 This new feature will arrive via a firmware update sometime this month. So the next time you yell at your TV, there might be some purpose to it. Prime Day, the yearly site-wide sale event, is finally here. As you might imagine, most of Amazon's hardware lineup is heavily discounted for Prime Day. The Echo, Echo Dot, Fire 7, Kindle Paperwhite, and Kindle HD 8 Kids Edition are all on sale right now. Amazon's Prime Day is almost upon us, but the company has been rolling out a few early deals over the past week or so. Some of Amazon's services were discounted, and a refurbished Echo Dot showed up for $29.99. 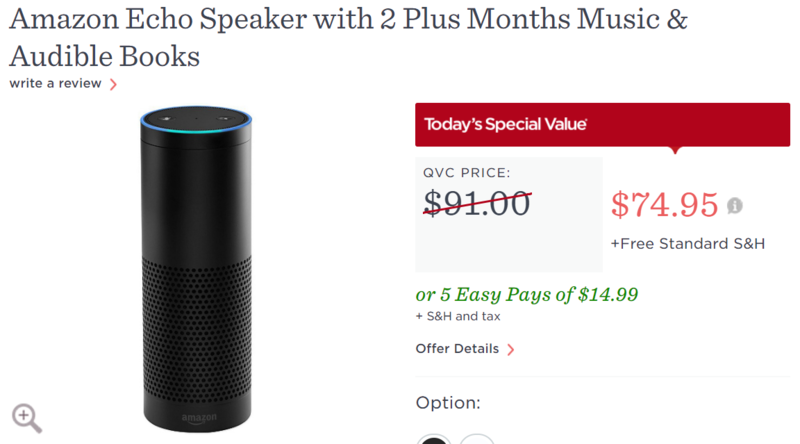 In a similar vein, you can now buy a refurbished Echo speaker for $89.99. That's $75 off the usual price for refurb units, and $90 off the price of a new Echo. Amazon struck gold with the Echo. The speaker/personal assistant has grown significantly since its birth, with only the Google Home to compete with. 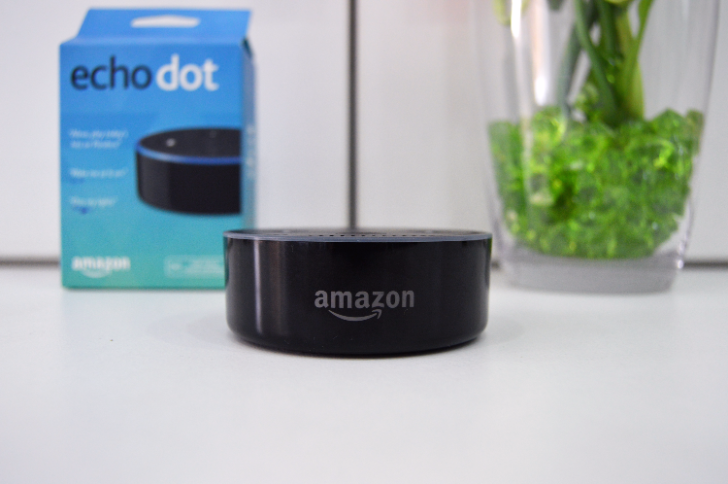 If you've been itching to get your hands on an Echo, you can get one from either Amazon or Best Buy for $129.99, a savings of $50. Android co-founder Andy Rubin finally unveiled Essential's much-anticipated new phone today, the almost bezel-less PH-1. In an industry besieged by leaks, it's rare for any device to be launched these days without knowing exactly what it'll look like. Not only did Essential manage to keep the PH-1 pretty much a secret, except for the teaser images they released themselves, they also manage to complete conceal the fact that they would be announcing another full-fledged product at the same time. 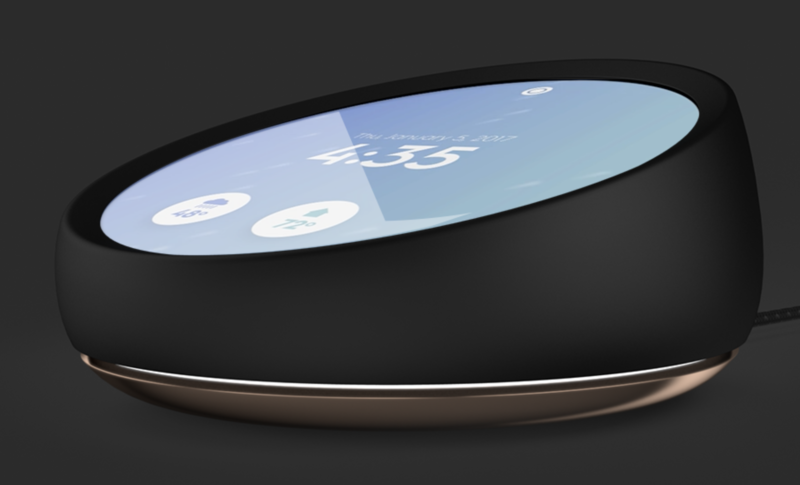 Much to everyone's surprise, we've now been introduced to Essential Home, the company's smart assistant competitor. One of my main problems with 'smart' assistants is that they aren't great at delivering information. Yes, you can ask "will there be storms," but having your Echo or Google Home proactively inform you about dangerous weather would be far more useful. 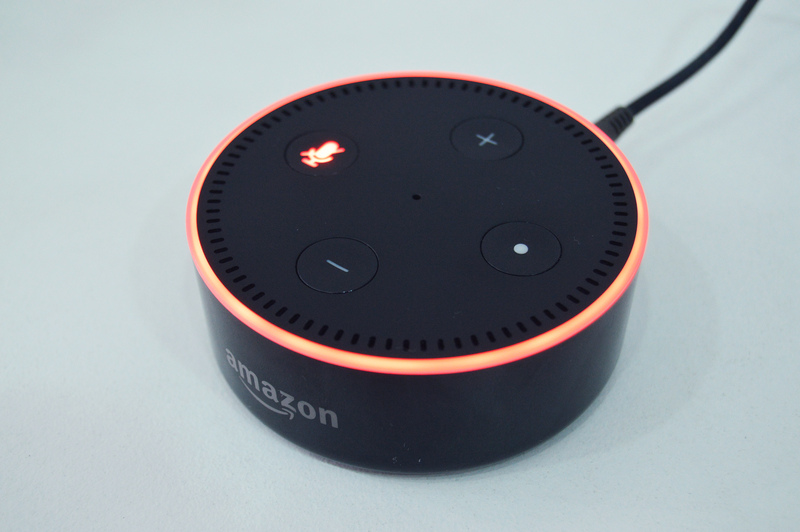 Amazon today announced that it is working on notification support for Alexa, which will allow skills to send notifications to the user (if allowed).